Shares the same cat.no. as This Release, but is completely different. 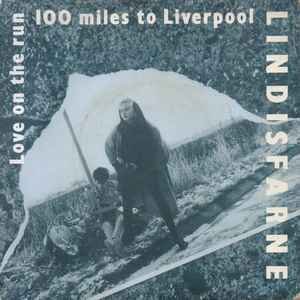 Original sound recording made by Lindisfarne Musical Productions Ltd.